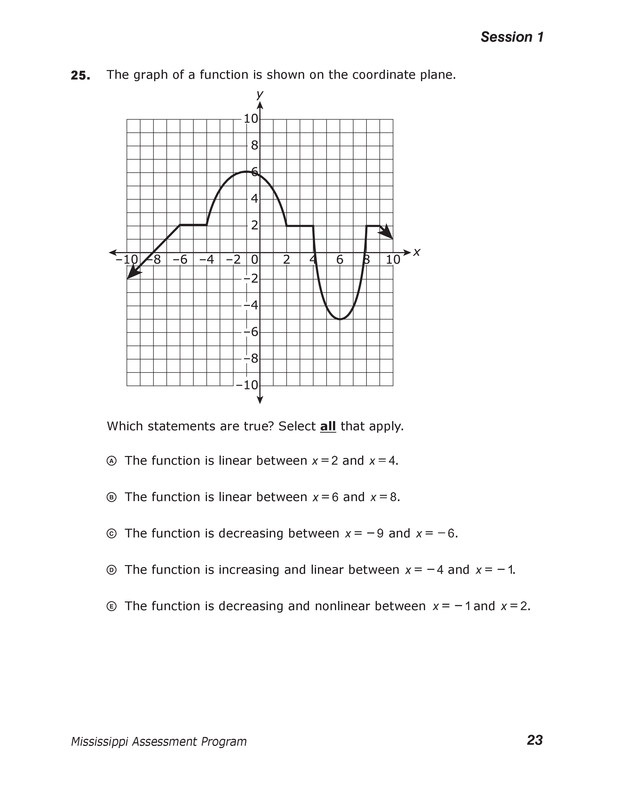 Which of the following statements correctly describe the function? Select all that apply. C. It is increasing at a constant rate. D. It is both increasing and decreasing. A. The function is linear between x = 2 and x = 4. B. The function is linear between x = 6 and x = 8. C. The function is decreasing between x = -9 and x = -6. 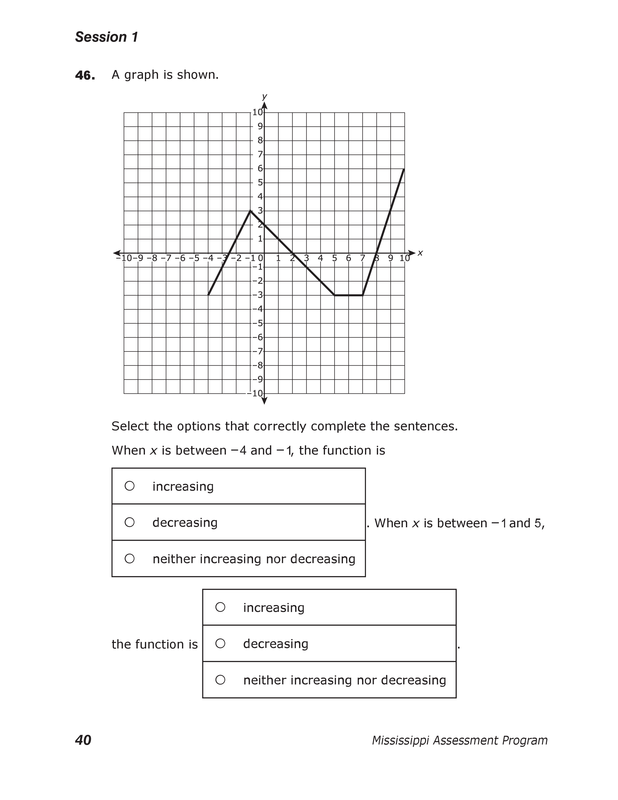 D. The function is increasing and linear between x = -4 and x = -1. E. The function is increasing and nonlinear between x = -1 and x =2.